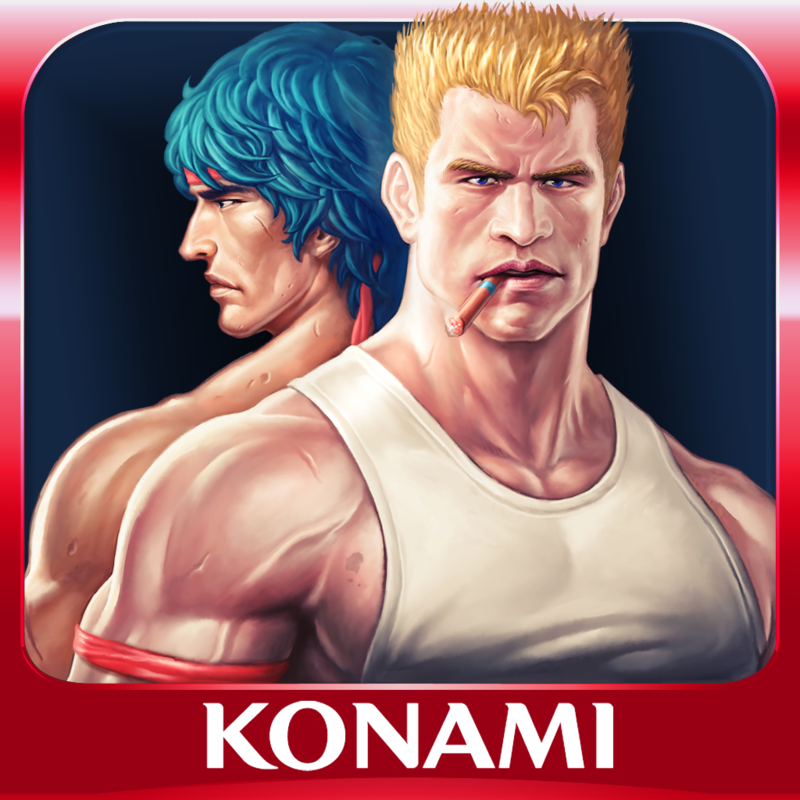 AppAdvice has teamed up with PunchBox Studios, our latest AppAdvice Daily podcast sponsor, in order to offer you a chance to win a copy of Contra: Evolution ($0.99) for iPhone and iPod touch or Contra: Evolution HD ($2.99) for iPad. 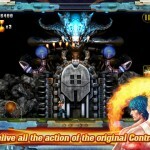 Contra is back in this updated version of the 1987 original hit side-scrolling shooter! Play as Bill "Mad Dog" Rizer or Lance "Scorpion" Bean and take the fight to the aliens in the jungles of South America. This updated version of Contra features the same environments and level designs of the original, only they are presented in high definition glory. As you blast your way through waves of enemies, you'll come across loads of power-ups and new weapons that will aid you in your quest. Just try to keep moving as quickly as possible, as your time is limited. You're also provided with a total of five lives to complete each level. If and when you run out, you can spend diamonds or coins to continue right where you left off. The only way to earn coins is by successfully completing levels. You can also use your coins on unlocking two new characters or levels in advance. 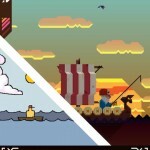 The game also includes three difficulty settings for each level, three control options, and achievements and leaderboards via Game Center. Make sure to check out our full review of Contra: Evolution to find out how it stacks up against the original. 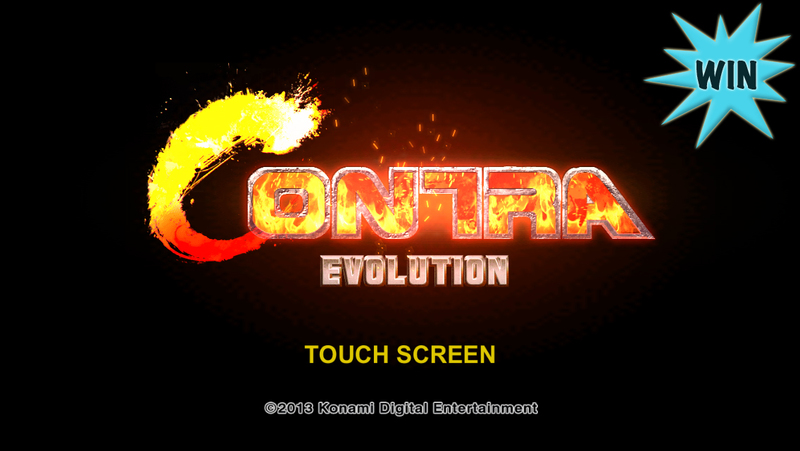 To have a chance at randomly winning a copy of Contra: Evolution, just leave a comment below telling us if you would prefer the iPhone or iPad version. All entries must be received before July 1 at 11:59 p.m. PDT. Only one entry per person is allowed. Remember to also check your junk email box when the giveaway is over!